I love inconspicuous birds. Tiny birds that flit through wild shrubs, almost never noticed, unless someone happens to be there who is looking for them. 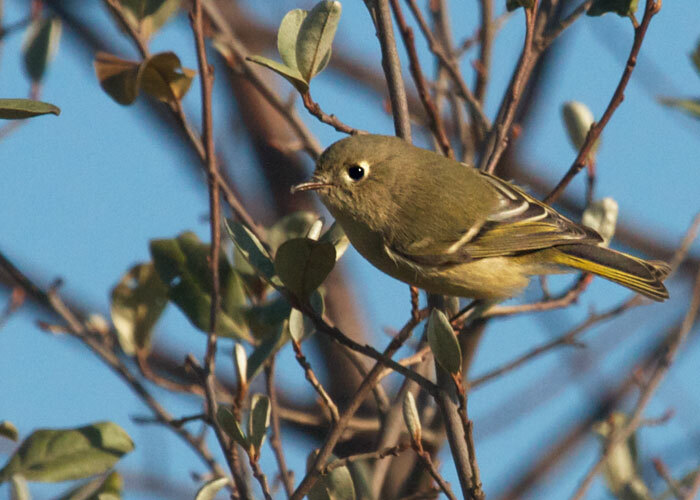 Such is the diminutive ruby-crowned kinglet, who passes through Iowa in spring and fall, gleaning caterpillars from the undersides of leaves. Most people never see them. Beauty hidden. 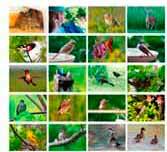 The secret delight of birdwatchers.